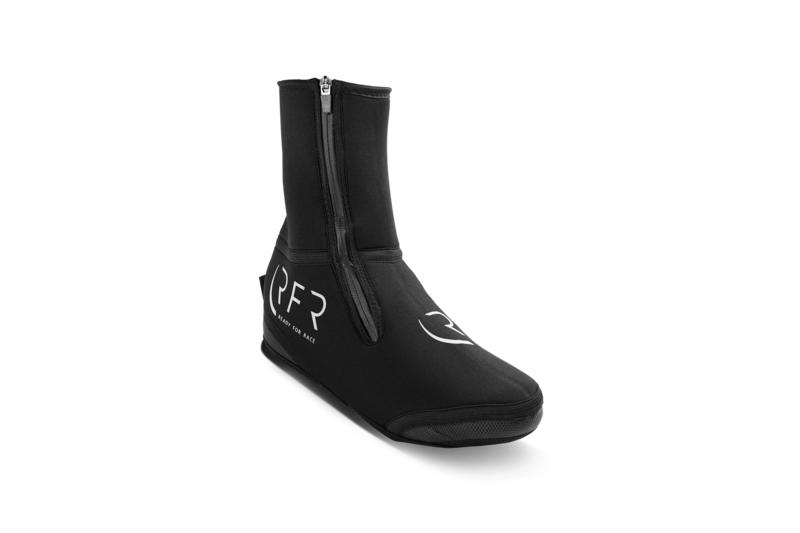 Toasty feet are essential for comfortable, safe winter riding. Our shoe covers' taped seams, water-repellant upper and waterproof zip will keep the weather out. Warm lining keeps the heat inside and abrasion-resistant tread ensures they'll last. Ride year-round with CUBE.